Wadah Refat, 28, and Mohamed Khaled, 31, were convicted by a court of abducting Mohamed Saad, dragging him into one of their homes and sexually assaulting him in May 2018, the UK’s Daily Star reported. A 33-year-old female relative of one of the accomplices also was sentenced to death for helping to dismember the child’s body, but her public execution was postponed because she is pregnant, according to The Mirror. Sarah Leah Whitson, director of Human Rights Watch, condemned the executions. 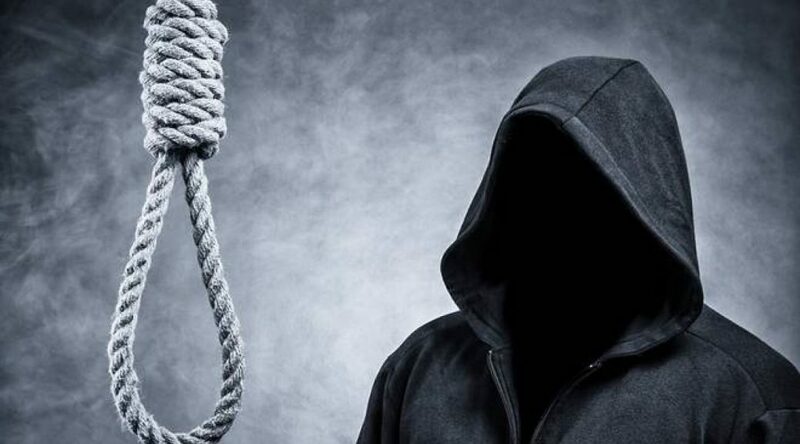 “Public execution is an even more grotesque violation of human rights, particularly in a country where the ability of the accused to obtain adequate legal representation and the coverage of the process is highly limited,” she told El Mundo.